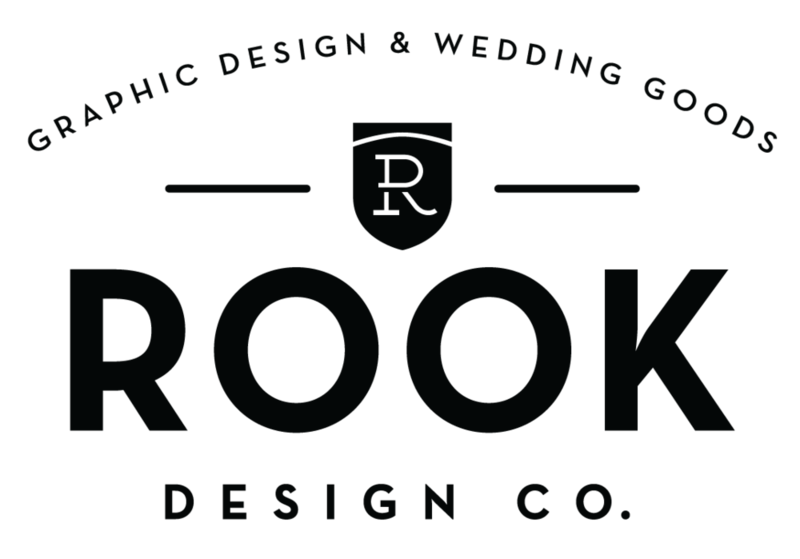 The Process — Rook Design Co.
Want to get started on a new design project? You are in the right place. Here is a brief explanation of the process, as well as a list of services I can provide for your business or event. Holla! (Whether in person, or electronically) will be spent discussing your thoughts, style and objectives. I will then educate myself about your problem and brainstorm, mind-map and sketch my way to a solution. Not marriage, but color palettes, fonts and layouts to solve your design dilemma. From there we can tweak the layout to hone in on your vision. Once we have a winning design, I will archive and send over all the assets. Logos, Business Cards, Brochures, Flyers, Posters, Banners, Magazine and Newspaper ads, Newsletters, Invitation Suites, Powerpoint Presentations (and overhauls).